Our members have been requesting CBD marijuana edibles for a while. If you’ve tried any of the CBD edibles available on the market, you know they need improvement. Our focus has been to create the absolute best CBD edible that is tasty, dosed appropriately and effective. 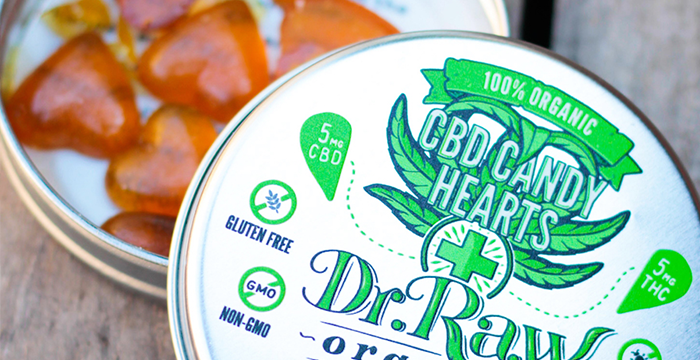 Our CBD Candy Hearts are designed to have 5mg CBD and 5mg THC in each single heart for the perfect combination of these two harmonious medicines. They are made with 100% organic, non-gmo, gluten-free and vegan ingredients. We even use all natural fruit and veggie based butterscotch flavorings. Many people have a fear of edible products because they once experienced overwhelming pschoactivity after eating an edible. That’s because of the way marijuana is metabolized in your body when consumed as a food, rather than smoking. For more on that discussion, check out our blog ‘Edibles vs Smoking: Metabolizing Marijuana‘. Another reason people harbor a fear of edibles is likely because they didn’t know how much they were dosing. See, with edible forms of marijuana we need much less than we think to feel the effect. Just 5-10mg can create the feeling and effect that is desired by most people. Of course there are those with extremely high tolerances who brag about eating 100mg or more , we’ve seen em do it. For most practical applications where people are looking to feel a positive effect and still be functional for day to day activities, start small with your dosing and you might take back all the bad things you said about edibles. With 50% CBD and 50% THC, something unique happens throughout the duration of the edible experience. 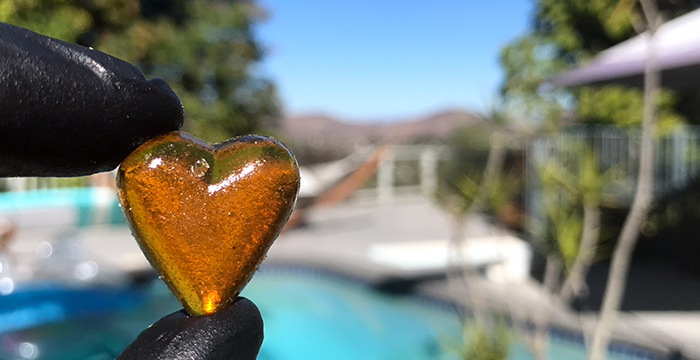 The presence of equal parts CBD and THC actually work together to reduce the psychoactivity brought on by the THC offering a more soothing, calming feeling. This allows for all the wonderful benefits of THC to continue taking place, without leaving us slumped over the couch. 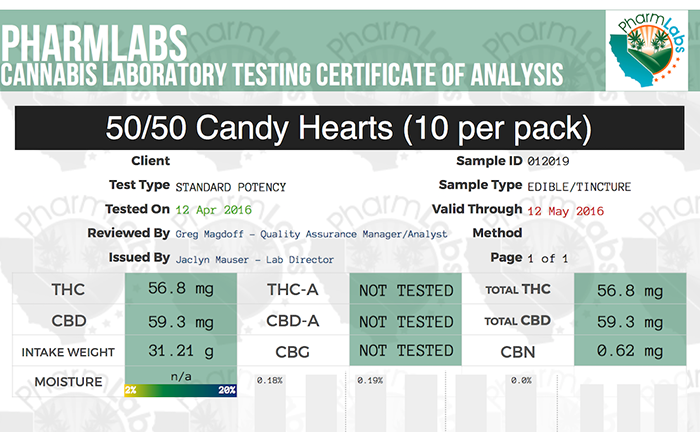 Here is a copy of the lab test. If you have any questions about this blog or our products, reach out to us at info@rawmmc.com.